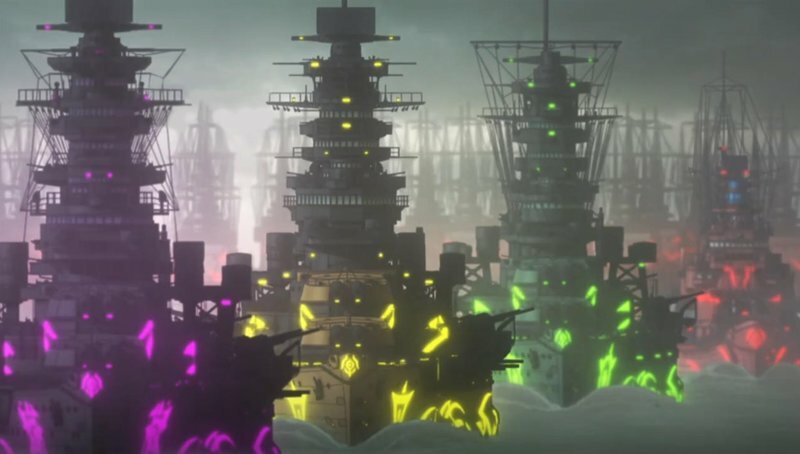 If they do this hopefully the other ships will return as well since many of us missed out last time and they are fun ships to take out when wants no to have some fun lol. And could be a means to calm the BB mains since the Fleet of the Fog ships did carry anti sub weapons and detection equipment. I could be wrong, but for some odd reason Wargaming’s new direction does make me suspect they have something interesting planned. That is what they said about GUP Tanks onnBlitz and they eventually came back few times actually and with new content as well. Same with the Fury tank from the Fury movie. And the Gundam tank returned as well. I hope so, but ARP itself hasn't had a major anime release since 2015 and even its manga is overdue for a new release. By most measures it's past its peak (though it still has life in it, like Kancolle). We're most likely going to see HSF back instead, or expansion with AL. AL has an anime about to drop next year and it already has an active collab. 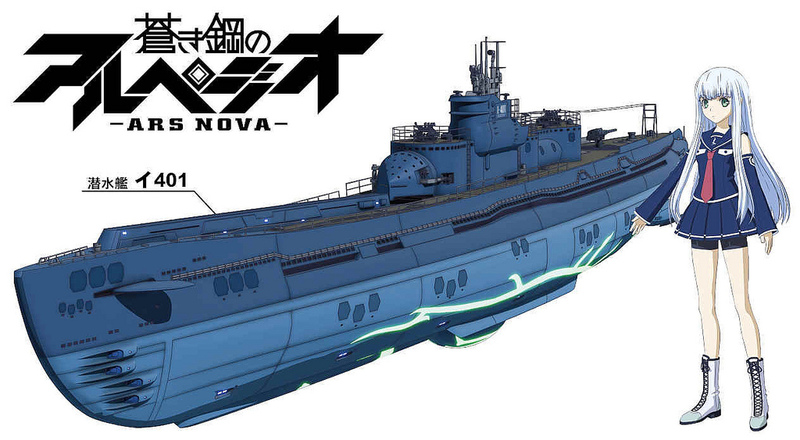 AL itself has both subs and ASW already, so it'd be a no brainer. I hope so, but ARP itself hasn't had a major anime release since 2015 and even its manga is overdue for a new release. But they did do ARP Cadenza and what better way to promote the release of new ARP content than to have games like WOWs help. I agree that ARP would be neat and I'd buy the hell out of it, but studios tend to only do collabs when the iron is hot. Right now they're sticking with the manga, which is almost a year late on a new release and with no current indication of a new adaptation. I'm sure that WG could negotiate a deal, but it would be somewhat unusual of a choice for both parties. I agree that it may be unusual, but they did do the same later rerelease of Fury, O-47, and the GUP Tanks in Blitz, so as I said does make me wonder. Since as you pointed out they like doing Colabs when things are new and the Iron is hot, but sometimes they also do one a little later so their product gets some additional interest as things were fading off of initial hype. Just like movie studios do the theater release with big hype, then the hype is the home release, then the special editions of home releases. I had wargaming developers tell me there is litterally no possible way fury could ever come back because it was under contract... surprise surprise I got meself a fury. If they mod the ARP ships to give the standard premium xp boost (unless they did already) then I would like to see them come back. Full disclosure, I really just want a good and balanced T7 premium IJN CA and I don't care what form it comes in.